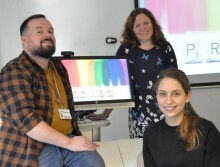 A team from Northumbria University, Newcastle are developing plans for an online platform that would help members of the LGBT+ community to understand their legal rights when they travel abroad. 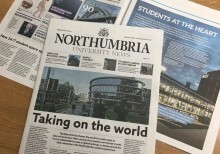 Northumbria University is seeing further improvements in its international profile, with four subject areas featuring in Times Higher Education’s world rankings for the first time. 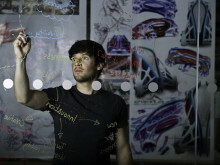 Northumbria University, Newcastle, has significantly increased its standing in the global league tables and is now ranked in the top 401-500 in the Times Higher Education World University Rankings 2019. 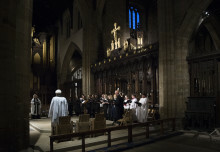 If you thought the Royal Wedding was big then you haven’t seen anything yet! 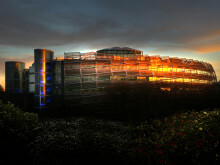 The Great Exhibition of the North launches at 1pm today, Friday 22 June – and Northumbria University is at the heart of the action. 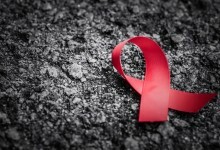 ​Cameron Giles, PhD Candidate in Law at Northumbria University, discusses how Daryll Rowe’s sentence could change the law’s approach to HIV transmission for The Conversation. 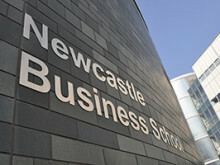 Northumbria University, Newcastle, has hosted a prestigious launch event announcing the opening of a Business and Property Court (B&PC) in Newcastle. 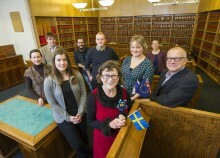 A cultural extravaganza will take place in Newcastle and Gateshead this summer, with staff and students from Northumbria University supporting the festival through a wide variety of events and activities. 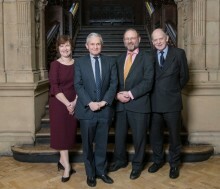 Robert Behrens CBE, the Parliamentary and Health Service Ombudsman in the UK, has delivered a public lecture at Northumbria University, Newcastle, on the need for trust in public services. EXPERT COMMENT: As it celebrates its 25th birthday, how does the Clinton administration look today? 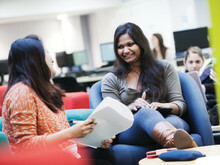 Northumbria law lecturer, Victoria Roper, has been appointed to the Law Society’s influential Education and Training Committee. 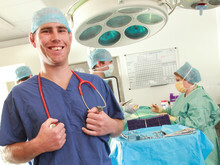 The scrutiny given to forensic evidence submitted during criminal trials will be examined and debated during a free seminar taking place at Northumbria University, Newcastle this month. 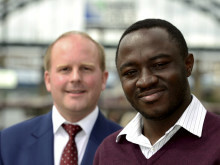 Northumbria University’s Police Research and Education Network is bringing together expertise from across the institution for a unique seminar series. 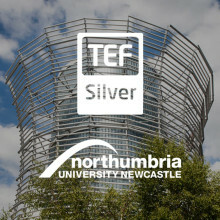 Northumbria University’s teaching excellence has been recognised in a Silver Award in the Teaching Excellence Framework (TEF). 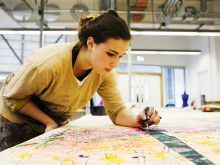 The new national scheme is aimed at assessing the quality of undergraduate teaching in universities, colleges and other higher education providers. 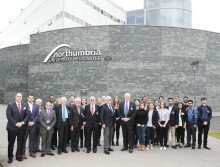 Northumbria University, Newcastle, has hosted a first Summer Academy event specifically exploring topical global issues in international criminal justice and their impact on peace and security.